September 18, 2014 Presented How to write your blog: a hands-on workshop. 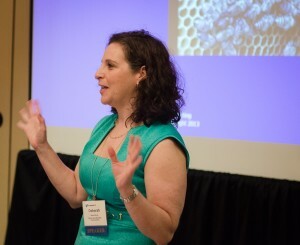 April 1, 2014 Presented How to write your blog: a hands-on workshop in Washington, DC. November 12, 2013 Presented How to write your blog: a hands-on workshop in Washington, DC. October 2, 2013: Presented Blogs: What to Write and Why to the Web Writing and Content Strategy class at Johns Hopkins, Washington, DC campus. June 25, 2013: Presented a session entitled Using your organizational blog as a centerpiece in your social media strategy at the PRSA Mid-Atlantic District Chesapeake Conference.